We’ve mentioned previously in an article explaining bootloaders how they can be used to start up the stock Android operating system. 99 percent of the time, that’s what a bootloader loads at boot. However, you’ll occasionally have to boot into recovery mode if you’re interested in any level of serious customization on Android. Recovery mode is a special place which offers a lot of critical features that are an essential part of hacking your phone. We’re going to help detail exactly how recovery mode works, and why you should get to know it well. We’ll also cover why custom recoveries are so important and all the cool stuff they can do. A good custom recovery is basically mandatory at this point if you expect to do any kind of work with system-level stuff like custom ROMs and modification zips. Here’s everything you need to know about recovery mode. In a nutshell, recovery mode is where you go to when you’re doing something very good (like installing a custom ROM) or trying to prevent something bad (like your phone getting bricked). Recovery mode is a set of primitive menus that eschew the usual conventions of Android and other touch-based OSes. Interfaces tend to be Spartan, focusing more on the process rather than its presentation. This mode is unique because you can run powerful processes here. In the recovery, you can wipe the phone, factory reset it, wipe the Dalvik cache, the cache partition, or any combination of those. Don’t know some of those? Don’t sweat it. Just know that sometimes you have to wipe them as part of installing a custom ROM, and you can only do that from recovery mode. 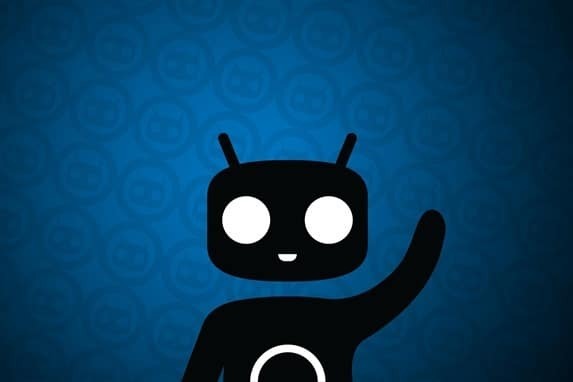 Recovery mode also features an installer that can copy over packages that modify the Android system. You usually see these distributed as .zip files on XDA and other Android forums. Serious, low-level modifications (like custom ROMs) are usually done via .zip installation in recovery. Nandroid backups live in recovery mode as well. 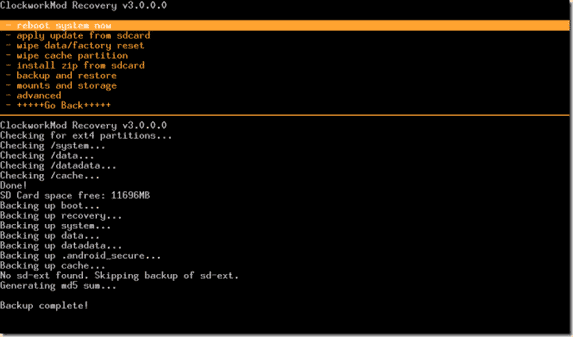 We’ve talked about the importance of saving Nandroid backups once or twice before. They preserve a copy of your entire phone in case of an emergency. If (read: when) something goes wrong, you just jump back to the old Nandroid for trouble-free recovery. 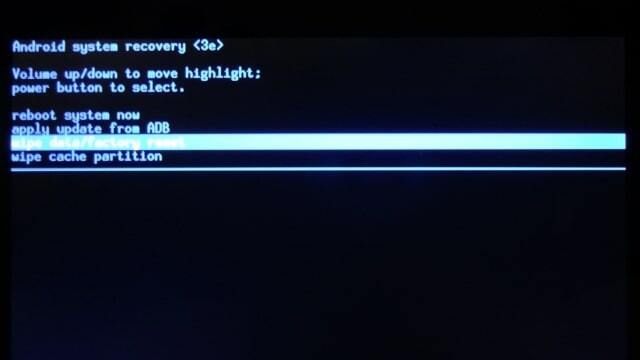 How to Boot into Recovery Mode? All devices have a hardware key combination that can boot the device into recovery. You can do a quick search for ‘How to boot [your device name here] into recovery.’ You would get the specific instructions to follow. Root users can skip the button combinations and use the application Quick Boot that gives you the option to boot into the bootloader or recovery with one tap. Most phones come with their own first-party recovery installed. The stock recovery usually is a bare-bone affair, and good is enough just for doing factory resets and large-scale wipes along those lines. There are no advanced options to give you more control over your device. One of the biggest drawbacks is that you do not have the option to save Nandroid backups if you stick with the stock recovery. 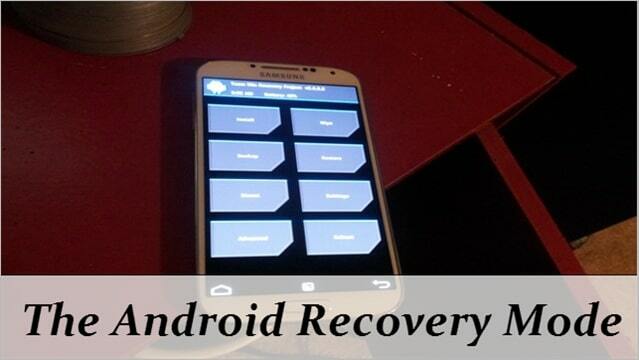 The above image shows the options that you have in Recovery mode on a device with stock Android recovery. Besides wiping data and cache partition, all it does is factory reset the device unless you are familiar with ADB commands. If you have a rooted device, you’d be better off installing a custom recovery. Given the limitations of the recovery that comes with your device, Android enthusiasts will want to install a custom recovery built by the community. The exact process for this varies from phone to phone, but you can usually find guides for this kind of thing on XDA. For example, here is the process to install a custom recovery on the new Galaxy S4. 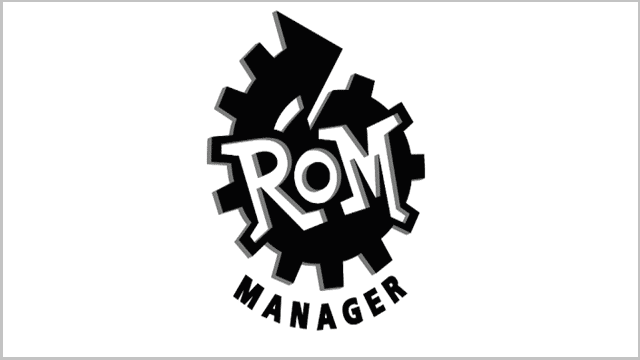 The most common third-party product is ClockworkMod Recovery, which can be easily installed using ROM Manager. What it lacks in features it makes up for in ubiquity and stability. It’s not especially user-friendly, but it’ll get the job done. There are other third-party recoveries like TWRP and Amon-Ra. All of them work well enough. We usually pick our recovery based on whether it’s compatible with the custom ROM we’re trying to flash. Hopefully, this helped. Custom recoveries are important if you’re looking to flash a new ROM or save Nandroid backups in case something horrific happens to your phone. Recovery mode can be a lifesaver if used correctly.